AMSTERDAM, The Netherlands — At IBC 2012, Studeris showcasing the Vista 1 Compact, a true Studer Vista console in a compact and low-cost configuration. 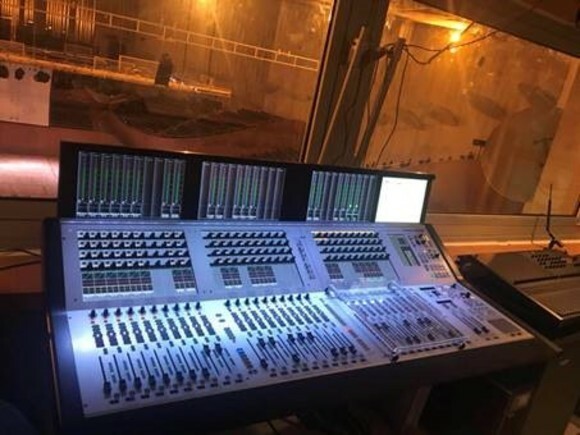 The desk comes complete as a single chassis, with control surface, I/O connections and DSP all integral, considerably reducing weight and footprint. The Vista 1 Compact is highly suited to both fixed and portable systems, such as newsrooms and game shows, while its compact size makes it a natural choice for OB and ENG vans. 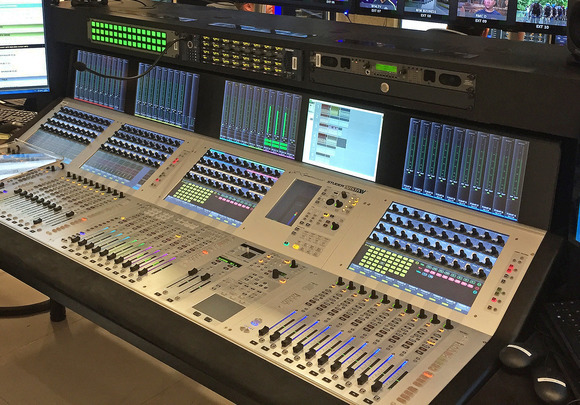 It is also compatible with Studer’s new Compact Remote Bay, which offers remote operation of the console and can be used to extend the main control surface for a second operator on large shows. The Vista 1 is based largely on the Vista 5, so existing Vista users will be immediately familiar with all the functionality of the Vistonics™ user interface, Studer Vista control surface and Studer FaderGlow™, plus features such as true broadcast monitoring, talkback, red light control, GPIO, N-x (Mix Minus) busses, snapshot automation and DAW control. With an integral DSP engine of 96 channels, the Vista 1 can handle mono, stereo and 5.1 inputs with ease, and is provided with 32 mic/line inputs, 16 line outputs and eight stereo AES inputs and outputs on rear panel connections. Both 32-fader and 22-fader models are available. I/O can be expanded using the standard Studer D21m card slot on the rear, to allow MADI, AES, AoIP, ADAT, TDIF, CobraNet, Dolby E/Digital, SDI connections etc. 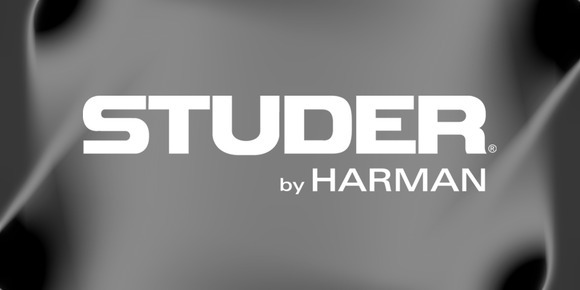 An integral fibre MADI port allows connection to a recording system while an optional MADI card would then be able to connect to any of the Studer Stagebox range for XLR connectivity as well as other formats. New to the Vista family on the Vista 1 is an integral jingle player, played from audio files on a USB jingle stick (such as station ID or background FX), and triggered by a series of eight dedicated keys in the master section.